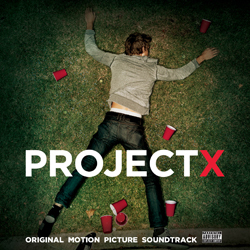 Project X is the hit US movie about three high school seniors who decide to throw a house party that no one will ever forget. The release hit number three in the Billboard Top 200 in March and topped the soundtrack chart. 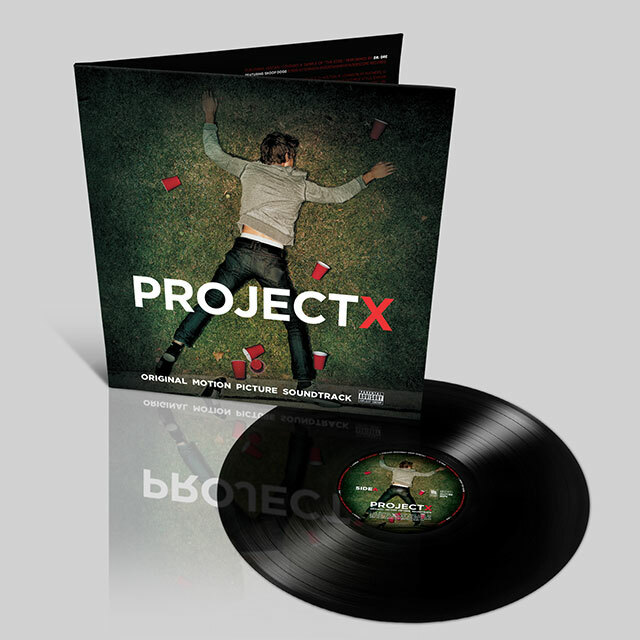 With music integral to the film this is a killer soundtrack of hip-hop and house and highlights some of the biggest names on the current music scene with 13 explosive tracks. Featuring cuts from Pitbull, Nas, Kid Cudi, Snoop Dogg and Dr. Dre. Pursuit of Happiness (Steve Aoki Dance Remix) has also been nominated for an 2012 MTV Award.